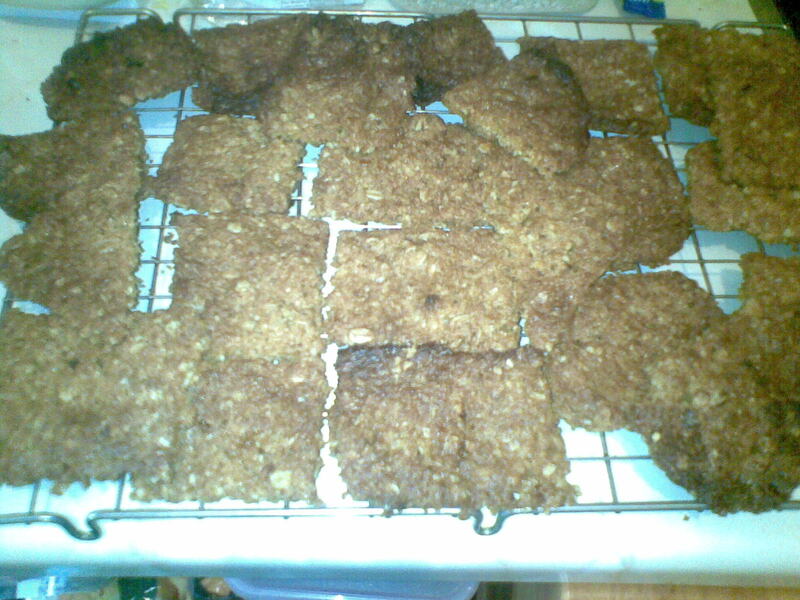 credit crunch kitchen: breakfast crunch cookies - not round, but still taste yum!!! breakfast crunch cookies - not round, but still taste yum!! !